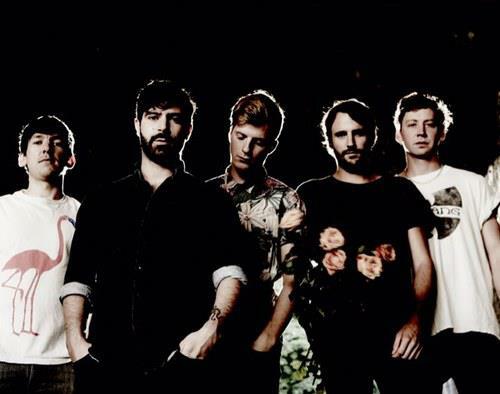 Foals are an English rock band from Oxford, England. 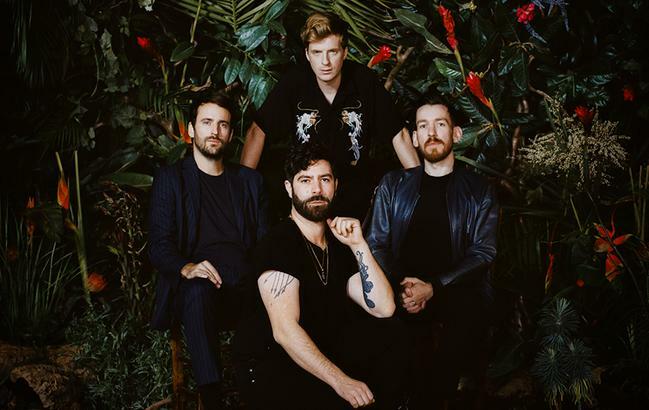 They are currently signed to Trangressive Records in the United Kingdom and Sub Pop in the United States. They released their debut album Antidotes on 24 March 2008 in the UK, and 8 April 2008 in the US. The band's second album, Total Life Forever, was released on 10 May 2010. The band's first mixtape Tapes was released on 3 July 2012 as part of the !K7 series. The band's third album Holy Fire is set to be released on 11 February 2013.